Available with Zero Deposit. 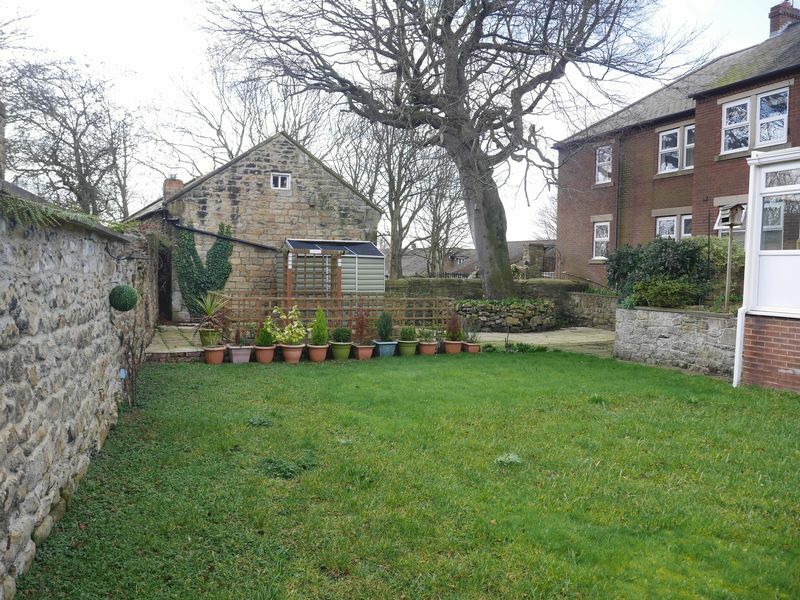 Choice of both ground floor and first floor apartments in a small select development offering a high degree of seclusion within this desirable village offered on an unfurnished basis. 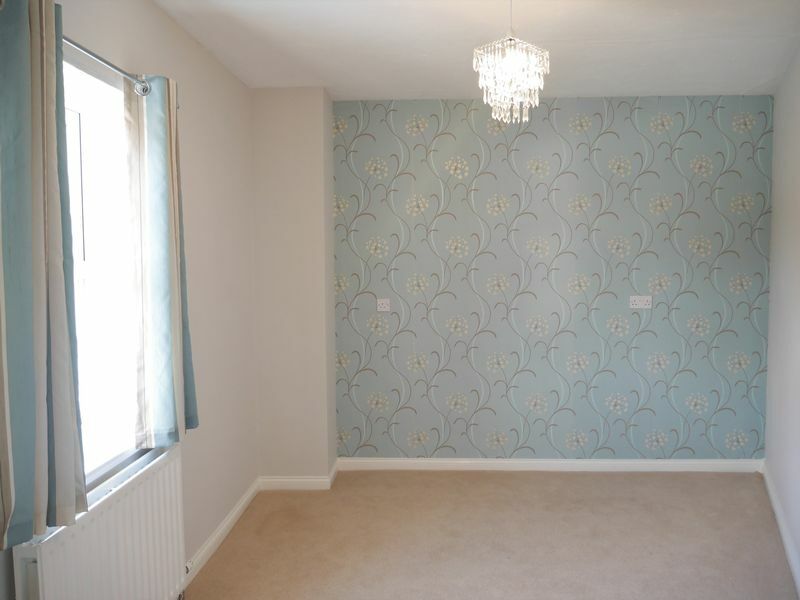 Available immediately, the upper level flats are accessed via a staircase or lift. All properties are one bedroom, each offering a pleasant aspect overlooking the common grounds which are available for use by all residents. 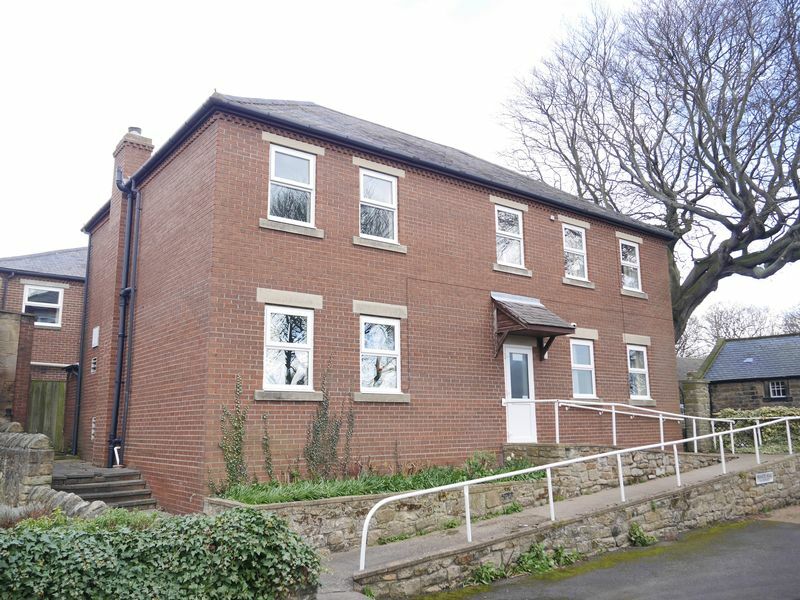 In addition to the rent, £100 per month is payable to cover the cost of heating and hot water, as well as window cleaning and maintenance of the communal areas and garden. For more information or to arrange a viewing, please call 0191 2463666 or email whitleybay@rmsestateagents.co.uk. main_advert: Available with Zero Deposit. 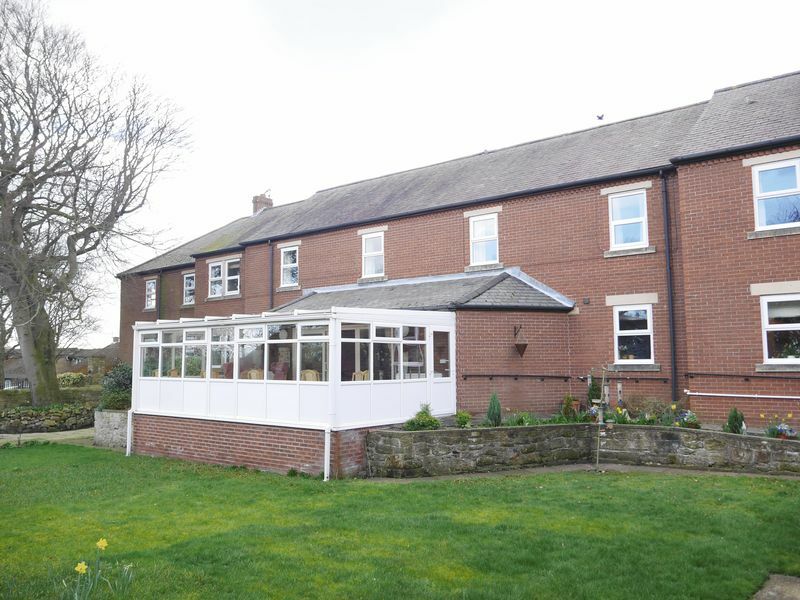 Choice of both ground floor and first floor apartments in a small select development offering a high degree of seclusion within this desirable village offered on an unfurnished basis. 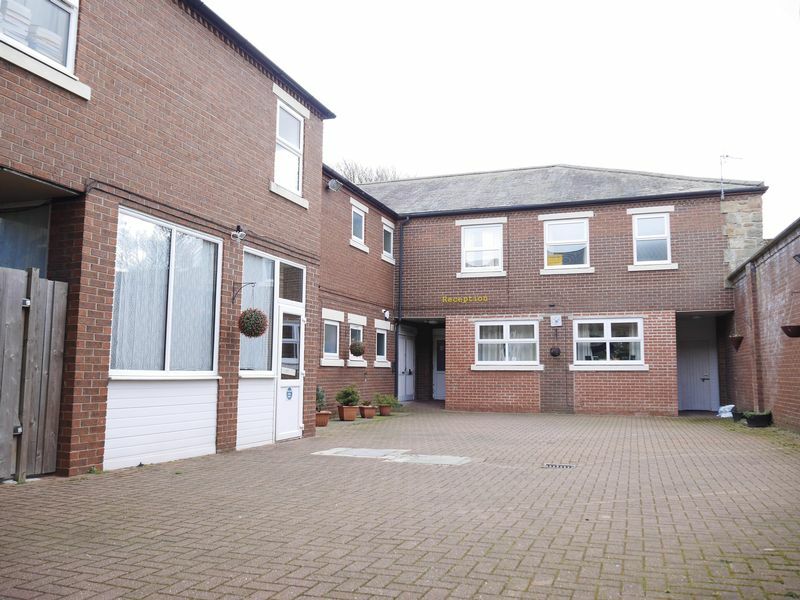 Available immediately, the upper level flats are accessed via a staircase or lift. 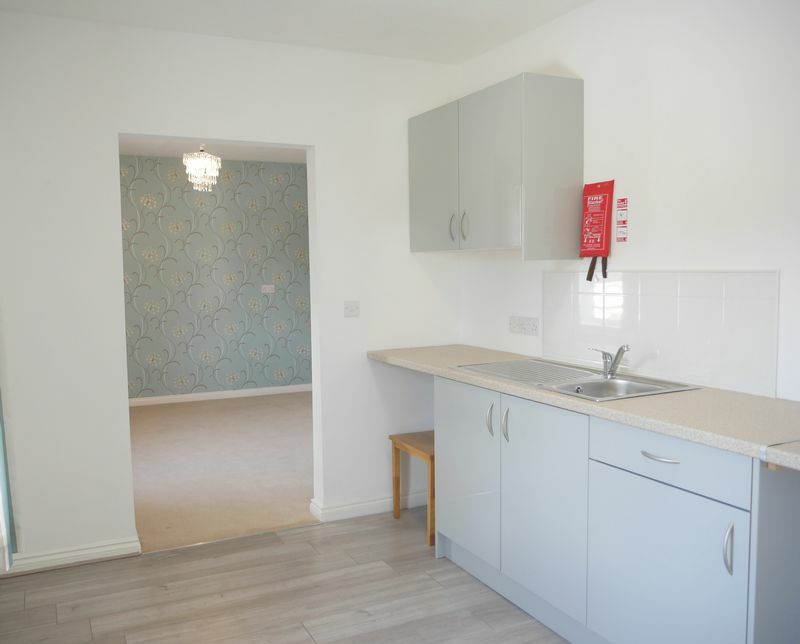 All properties are one bedroom, each offering a pleasant aspect overlooking the common grounds which are available for use by all residents. 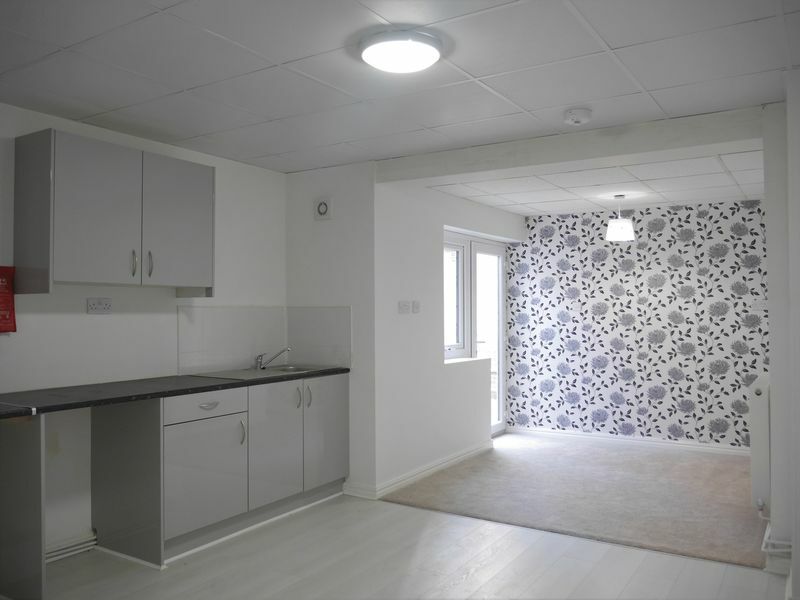 In addition to the rent, £100 per month is payable to cover the cost of heating and hot water, as well as window cleaning and maintenance of the communal areas and garden. For more information or to arrange a viewing, please call 0191 2463666 or email whitleybay@rmsestateagents.co.uk.